Certified Reiki Master and Teacher in the Usui lineage, based in the Metro Detroit area in Southeast Michigan. Jon was first introduced and attuned to Reiki I by Michael Soto in 1998. 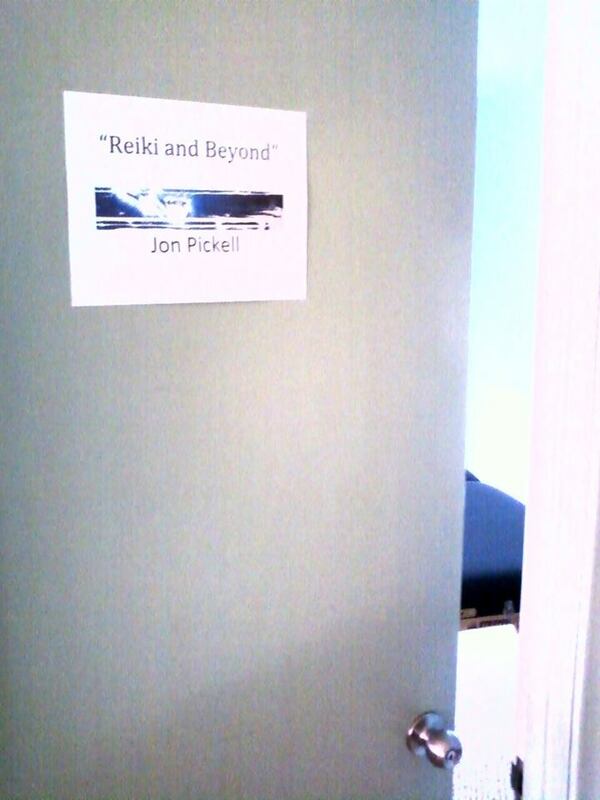 After attending numerous Reiki shares, Jon took Reiki II with a different Reiki Master in early 1999. 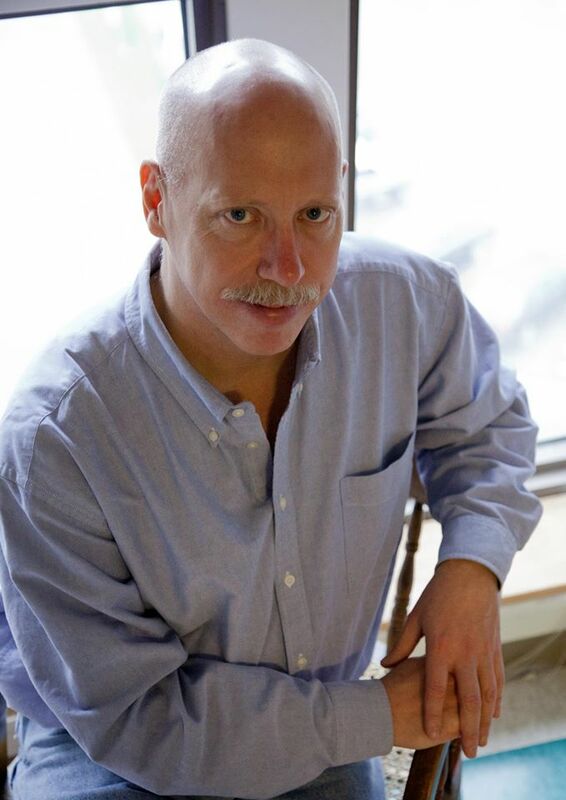 Now realizing he wished to pursue his Master level training with Michael, Jon retook Reiki II with Michael in 1999, and began Michael’s Master class in August of that year. Michael’s program consisted of 14 day-long classes over the next 14 months. The class received four Master attunements at four different times of day, in four different energy vortexes in Sedona, Arizona, on the full moon of Friday, October 13, 2000. 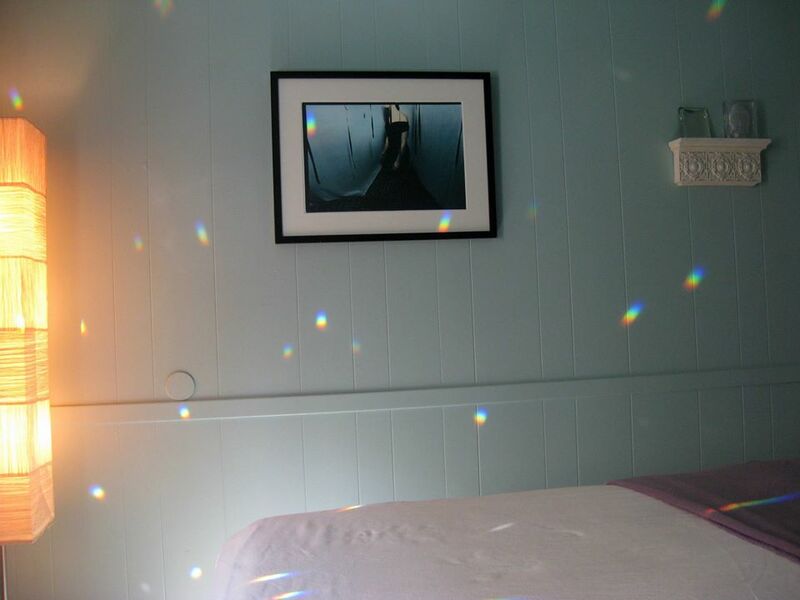 In addition to private Reiki clients and various Reiki shares he attends, from fall 2004 – spring 2009, Jon volunteered at Test Positive Aware Network (TPAN) in Chicago, providing weekly Reiki sessions for TPAN clients and staff. From March of 2010 through 2015 he volunteered at Higher Ground, in Royal Oak, MI, also providing Reiki sessions. Jon has also worked as an information specialist at a wide range of companies, including global management consulting firms McKinsey & Company, A.T Kearney, Lexecon, and others. He has also staffed the reference desk at two academic / research hospitals in both Detroit and Chicago. Jon’s approach to energy-based healing has been greatly influenced by his near-death experience in Los Angeles in 1994. • Sessions are $85, and include 60 minutes of hands-on Reiki, plus time before and after the session for discussion; sessions may run up to two hours, if needed. • By appointment; please call for availability. Short notice appointments may be available. • Out calls to Beaumont Hospital are also available.